My tummy would appreciate this cookbook, thanks!!! My daughter has an intolerance to gluten, and I would love for her to have this cookbook. I follow Tiny Green Mom on Twitter @mgoss123. I follow Cooking Light on Twitter @mgoss123. I would love to win this cookbook! I am making an effort to eat healthier and this would really help. Thanks for the giveaway! I like to try new recipes. My mom has been gluten-free for years, so I’d love to win this for her. I need to start eating healthier, this could be a start. I have celiac disease and would love to have a cookbook designed for my diet needs. I have a friend that is on a Gluten Free diet and would like some good ideas for foods to serve when we have dinner. I so need this book. I have such trouble eating properly due to the fact that I simply don’t know how to cool tasty meal while also trying to eat gluten free…I need all the help I can get. Gotta eat healthy when your diabetic. Always looking for great new healthy recipes! I can never find great books to help with my Diet. Any recipes that have no Gluten, and have a variety of different tastes I would welcome. Win or not! Trying to find Gluten free recipes is hard. This would be great! I like Gluten free because it is better for my kids and for us. It also, gives the food a better taste. Like on FB and thanks for the great sweep. I want to win it because I am starting to cook healthier for my family! Having a variety of gluten-free recipes to choose from would be terrific! I am trying to eat healther and this would be the recipe book for me. I’ve started to cook gluten-free and this looks like a great cookbook! 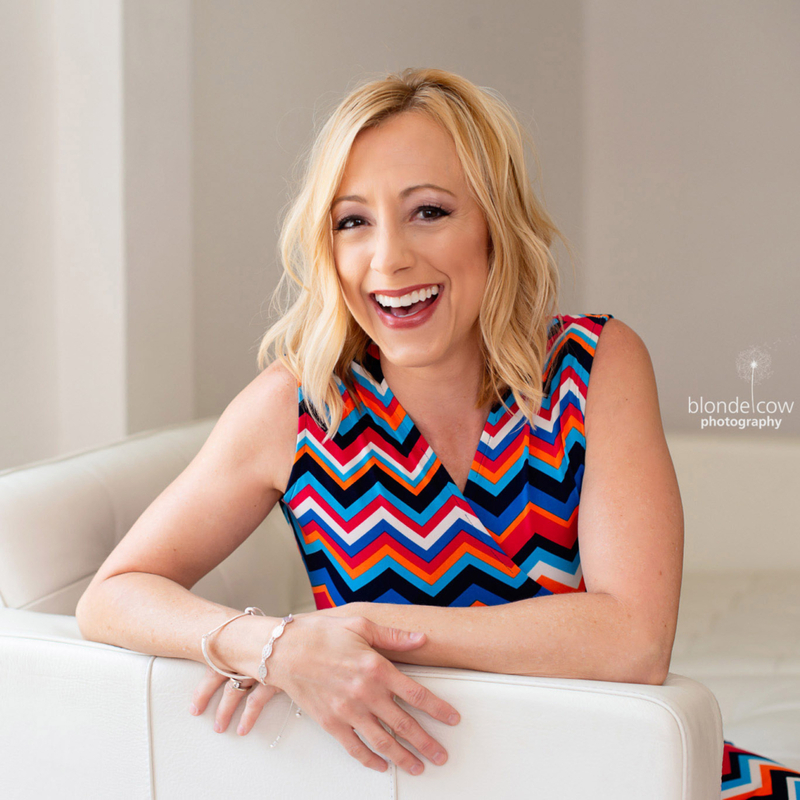 I’m always looking for new gluten free recipes – ones that are delicious and healthy are a big plus! I’d love to win! I do alot of cooking for potlucks and we have several gluten intolerant employyes. This would be great to have. Like Cooking Light on FB! 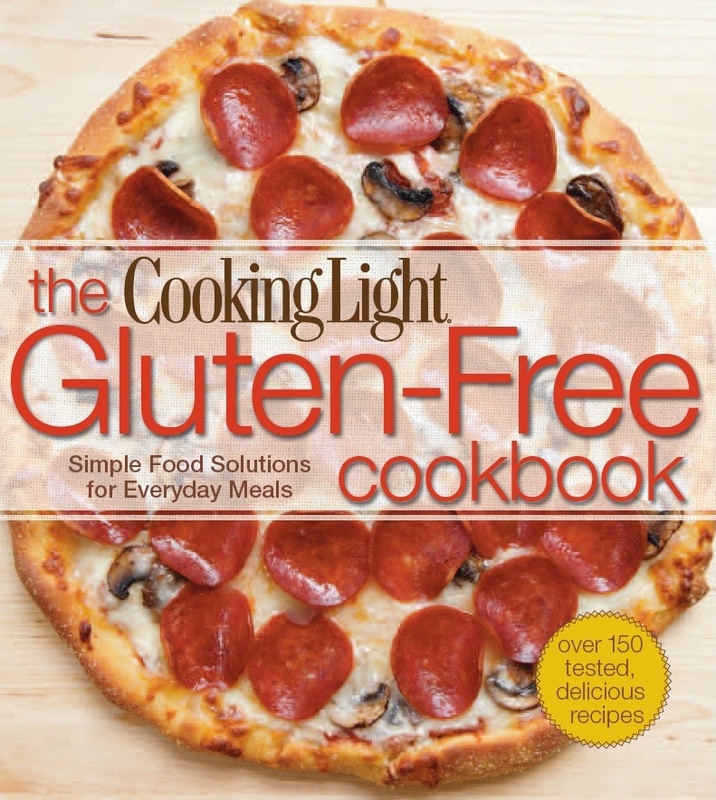 I’d love a copy of this book if I could make a gluten-free pizza that looked as good as the photo on the cover! Visited Cooking Light on Facebook and discovered they have polls. I would love to have this cookbook so I could cook better meals for my niece when she comes over. My husband has been having some health problems and it’s been suggested we try gluten free. I’d love to have this book to help with my new way of cooking. visited cooking light facebook page. Looks like a good mag. I’d love to win because I am gluten-free and always need new recipe ideas.